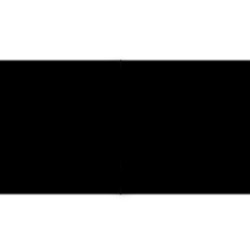 Leading Manufacturer of black forest granite, steel grey granite, black pearl granite, black granite, malaysian black granite and rosy pink granite from Kishangarh. 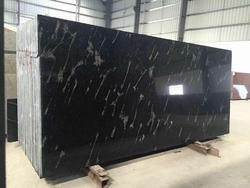 We are offering a very trendy range of Black Forest Granite to our clients. 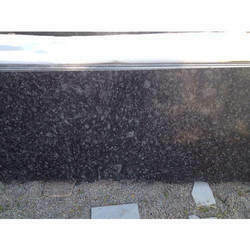 We offer to our client a wide range of Steel Grey Granite. 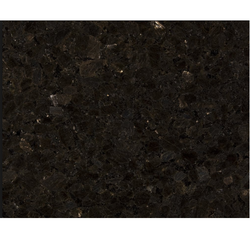 We are providing our esteemed clients a wide range of Black Granite. 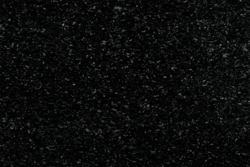 We are offering a very trendy range of Malaysian Black Granite to our clients. 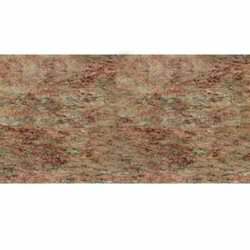 We are providing our esteemed clients a wide range of Rosy Pink Granite that is widely used in homes, offices, hotels and various other structures to enhance the beauty of interiors. 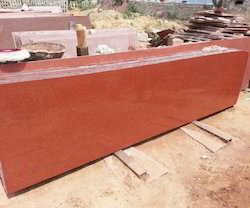 We are providing our esteemed clients a wide range of Red Granite. 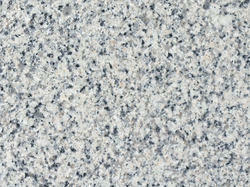 We are providing our esteemed clients a wide range of Lady Dream Granite. 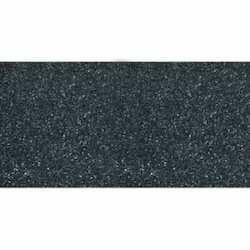 We are providing our esteemed clients a wide range of Amazon Green Granite. 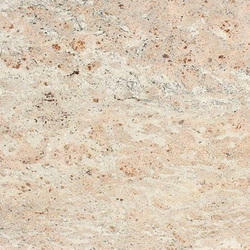 We are providing our esteemed clients a wide range of Chima Pink Imported Granite. 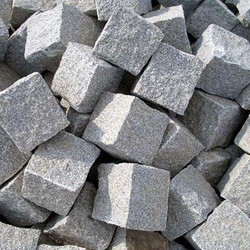 We specialize in processing a stylish range of Granite Stone to our valuable clients. 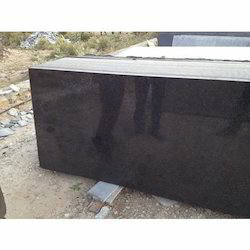 We are providing our esteemed clients a wide range of ZedBlack Granite. 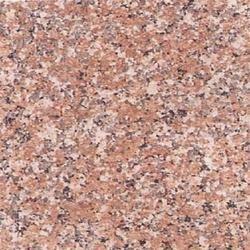 We are providing our esteemed clients a wide range of Onion Red Granite. 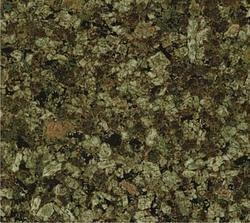 We are offering a very trendy range of Emerald Pearl Granite to our clients. 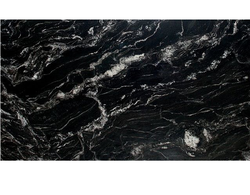 We are providing our esteemed clients a wide range of Astoria Granite. 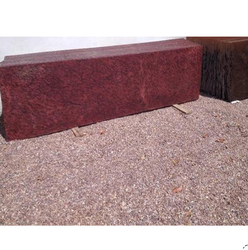 We are offering Lakha Red Granite to our clients. 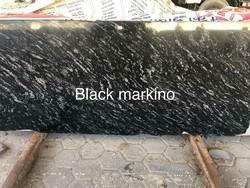 We offer to our client a wide range of Black Galaxy Granite. 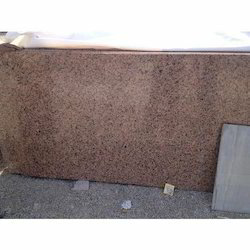 We are offering Fish Brown Granite to our clients. 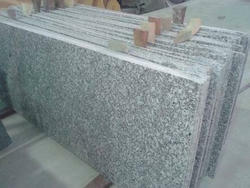 We are the leading supplier of theChina White Granite all across india , at nominal price. 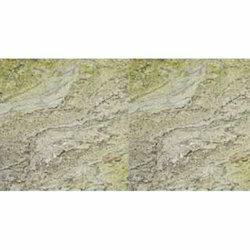 We are the leading supplier of theApple Green Granite Slab all across india , at nominal price.